Good news! 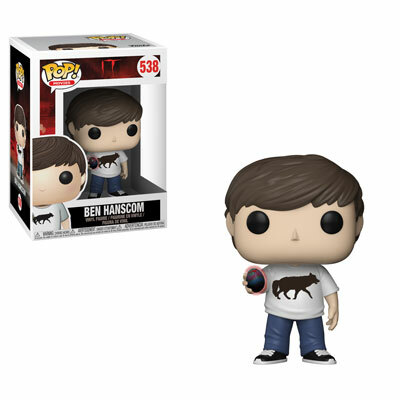 Funko has created new Pop! 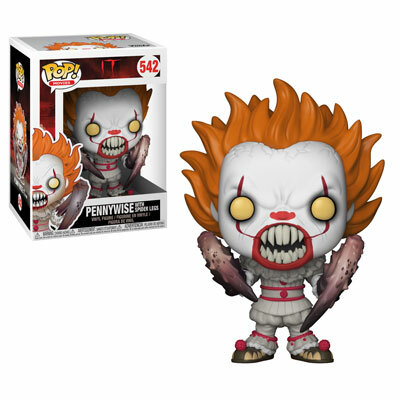 Vinyl figures from movie «It». This amazing series of Pop! 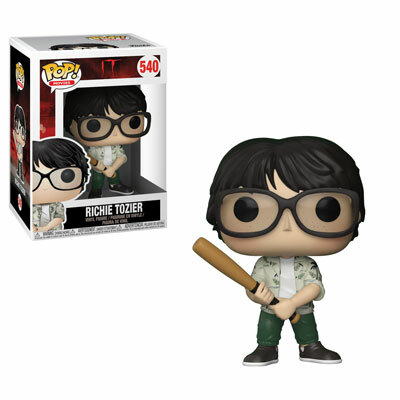 features Losers club leader Bill, Ben, Beverly featured with her short hair, the hilarious Richie with bat and unknowing hypochondriac Eddie featured with his broken arm and inhaler. 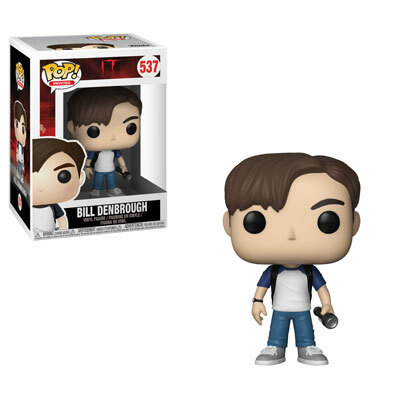 In addition, Mike and Stan who are prepared to fight! And of course, no one could leave out adorable Georgie in his yellow raincoat holding the SS Georgie. 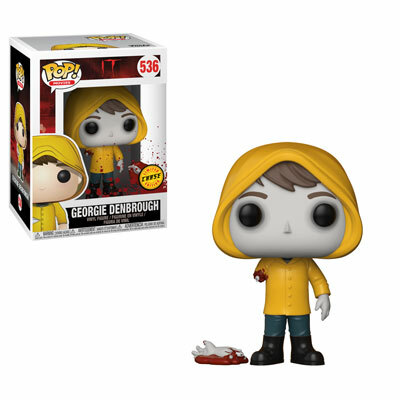 Look for the chase pieces of Georgie- with no arm and bloody Beverly, both a rarity of 1-in-6.